BBC Radio Solent - Bubblegum and Cheese, Pure Pop! 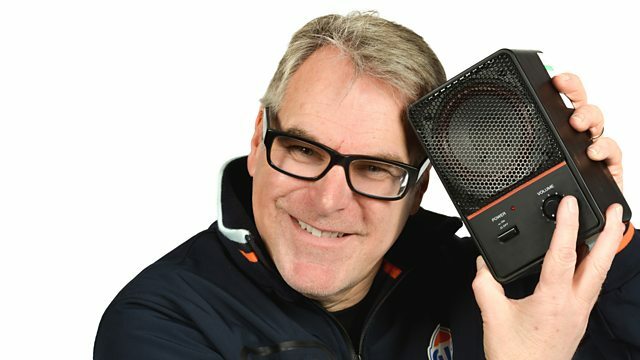 Alex Dyke is here with hours of pure pop hits to make you feel great. Dreamboats And Petticoats: At The Hop CD2. Mega Jukebox Hits: Hotdogs, Hits And Happy Days CD9. Freddie And The Dreamers: Original Hits. Definite '60s Volume 1 CD2. Good Morning Sunshine: Singles As And Bs. Definite '60s Volume 2 CD1. The Golden Years Of The 70's. Mike Curb Congregation: Their Greatest Hits. The Deram Records Singles Collection. 25 Years Of Rock 'N' Roll - 1971. The Cool Sound Of The '70s CD2. Billboard Top Soft Rock Hits - 1981. The Best Of Chicory Tip. In The Summertime - Disc 6. Tony Orlando & Dawn, Greatest Hits. Greatest Hits Of The '70s 3 CD2. The Deep Purple Family Album. Have A Nice Day (various). Remember The 70's - Vol.2. Top 40 Hit Dossier: Collectables '70s Volume 2 CD2. Bucks Fizz - The Greatest Hits.